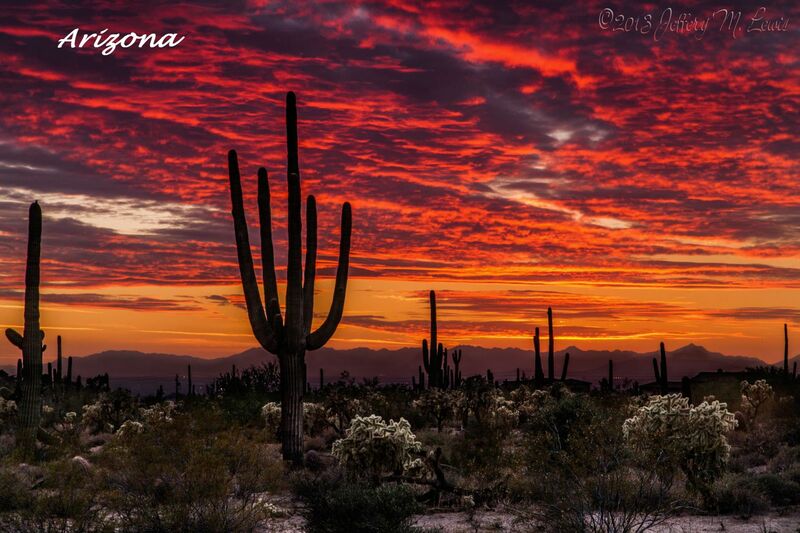 The Town of Cave Creek is located in the northern part of the Valley, northeast of Phoenix and northwest of Scottsdale. It is just west of Carefree, which is often considered a sister community. Black Mountain is to the south and Elephant Butte is to the north. 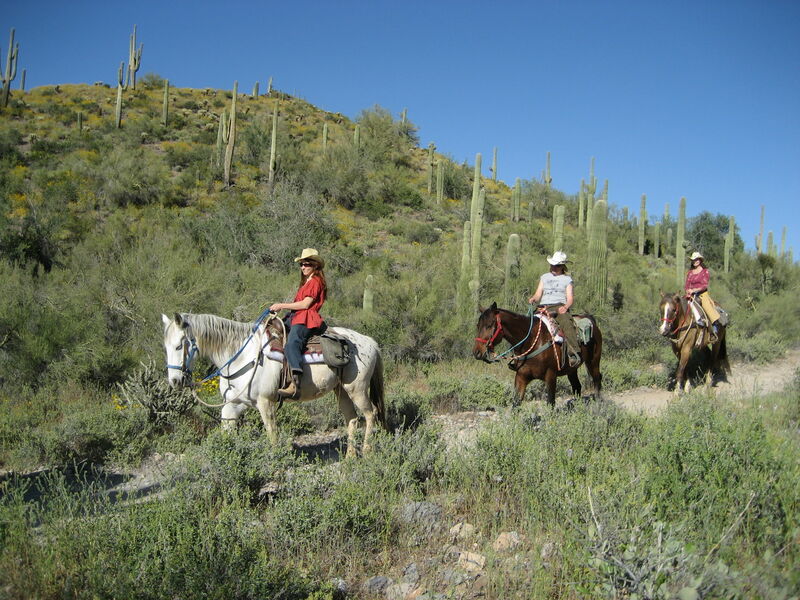 Cave Creek has a genuine western attitude. 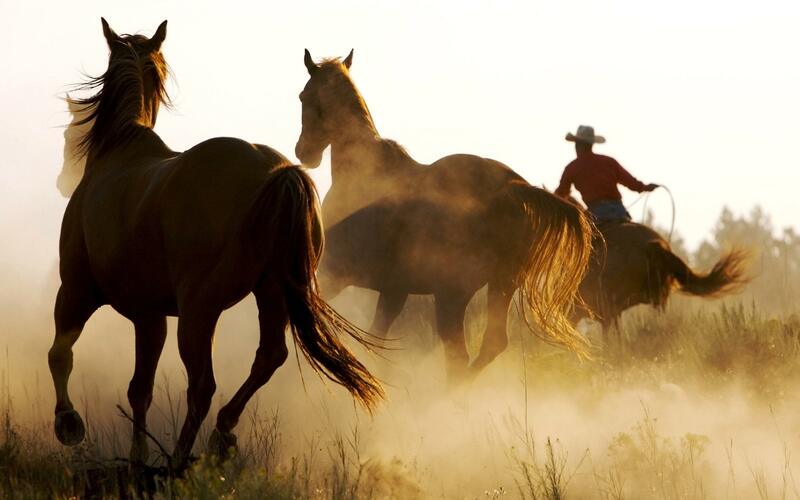 Here you'll find many horse properties, saloons and rodeo events. There's no shortage of shops here, so if you are looking for western jewelry, one-of-a-kind pottery, cowboy furniture, a cow head (you can never find one in Phoenix when you need one), a pair of boots, antiques or a lamp with horns, this is the place. Buffalo Chip Saloon: Want a true western experience at a famous landmark? Head on down to the Buffalo Chip for live music, a few cold ones, excellent BBQ, and live bull riding!! This is also a famous Green Bay Packers bar for all you football fans! Voted Arizona's Best Western Saloon & Restaurant! More Info Here. Harold's Corral: Located right next door to the Buffalo Chip, this rival restaurant serves up a huge menu, including BBQ of course, and many other options (including healthier, lighter flare too)! This is a famous Pittsburgh Steelers bar for all you football fans! More Info Here. 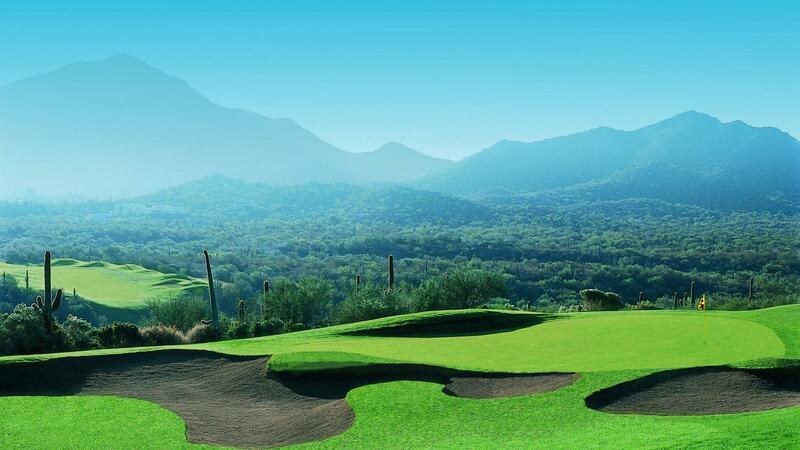 Rancho Mañana Golf Course/Tonto Bar and Grill: Voted one of Arizona's "Most Scenic Golf Courses!" 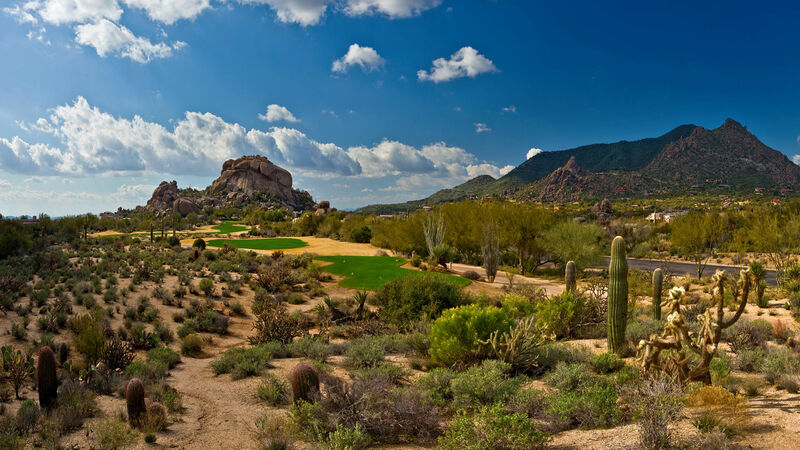 Recently listed by Golf Digest as "One of the Top 50 Courses in the Country for Women," and ranked in the "Top 10 Golf Courses" in Arizona by Ranking Arizona, the Scottsdale area par-70, championship layout features dramatic elevation changes, unspoiled desert terrain, abundant wildlife and the rustic charm of the historic dude ranch, which is now part of the golf resort property. 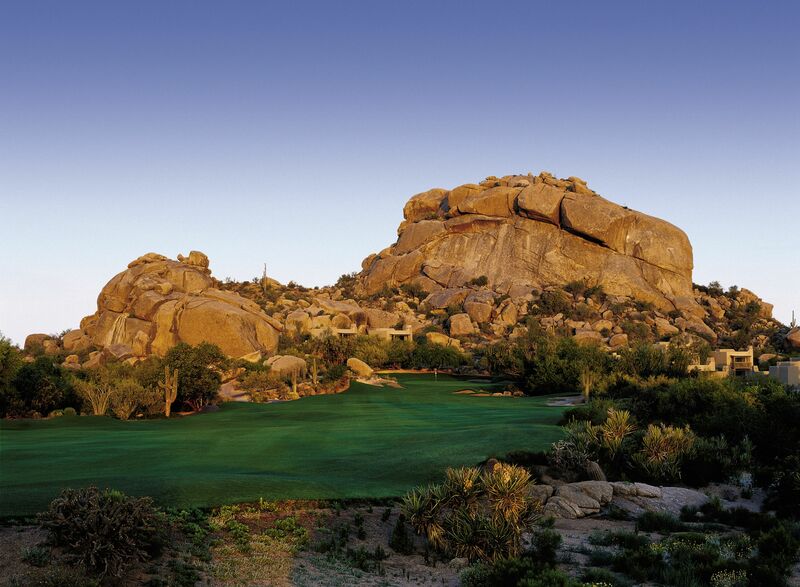 It is definitely one of the best Arizona golf courses that truly represents the uniqueness of desert golf. From the 18th hole, you'll be sure to see and smell the cooking from the famous Tonto Bar and Grill. Be sure to make this your 19th hole stop after your round! More Info Here and Here. Why We Like It - Because no matter what... You don't feel like an outsider. We have personally gone into 90% of the businesses up here to promote our listings/open houses and everyone welcomes you with open arms. 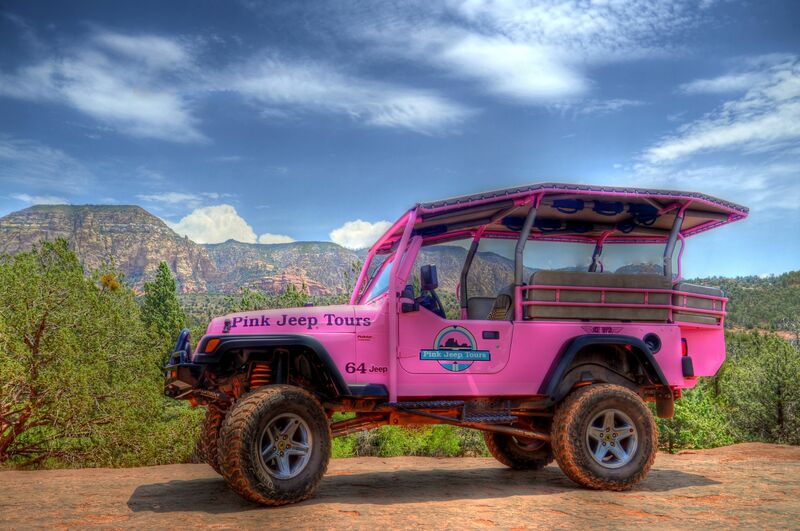 Cave Creek is also very peaceful; we enjoy day trips away from the city to enjoy all its beauty. 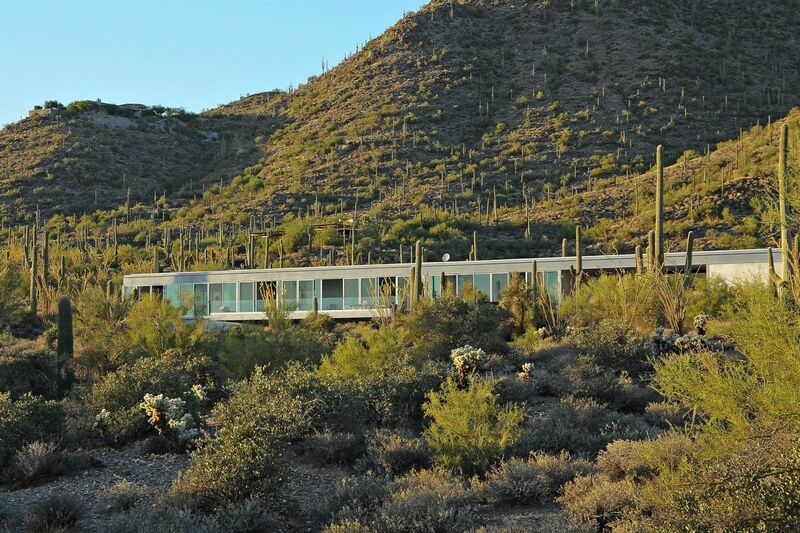 Cave Creek Fun Fact - the Tubercular Cabin was built in the 1920s and was originally located on Cave Creek Road. 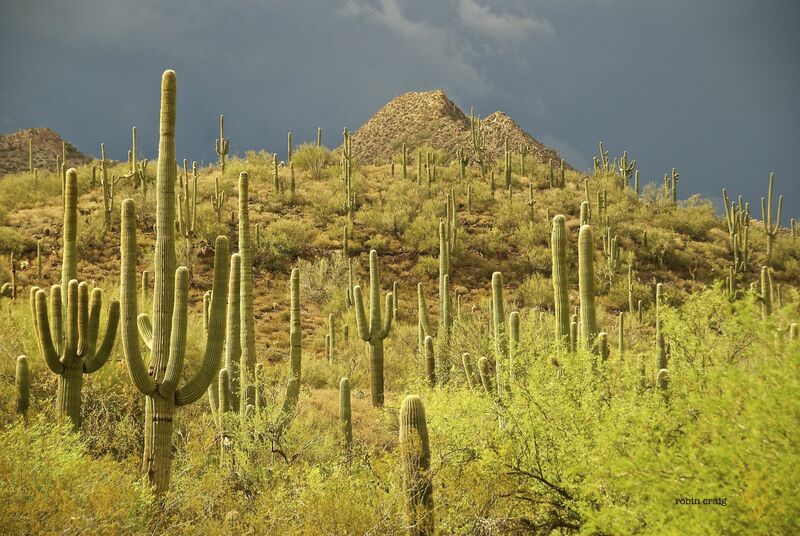 People with lung diseases like TB came to Arizona because the believed the dry air would make them well. This cabin was placed on the National Register of Historic Places because it is the last one in existence in the State of Arizona.